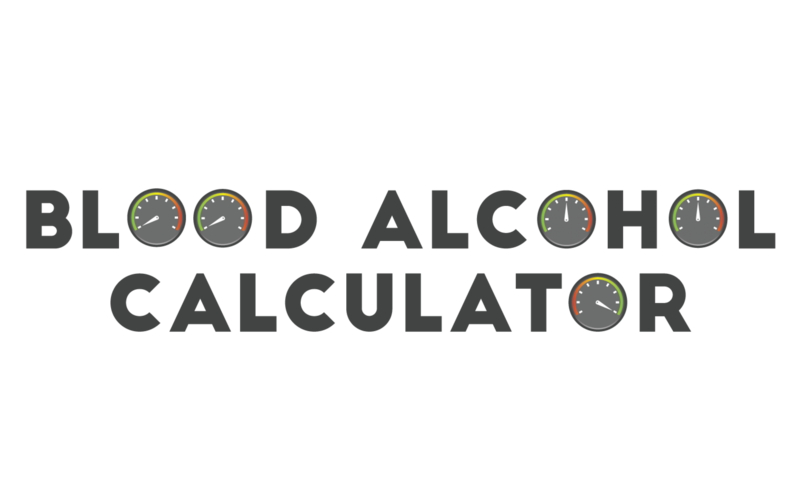 This free Blood Alcohol Calculator is provided for informational purposes by Romano Law, P.C. (an Oregon law firm) located at: 111 SW 5th Ave., Ste. 3150, Portland, Oregon 97204. The terms of service herein apply to this entire website and all content therein. The terms of service can be modified at any time by Romano Law, P.C. By viewing and/or interacting with the website, you agree with the terms of service. This website may provide links to third-party websites. Such linked websites are not under the control of Romano Law, P.C. and we therefore assume no responsibility for the accuracy of the contents of such websites. If you have questions or concerns about our site, please give us a call at (503) 208-5529.